Our packaging is hand made in England. 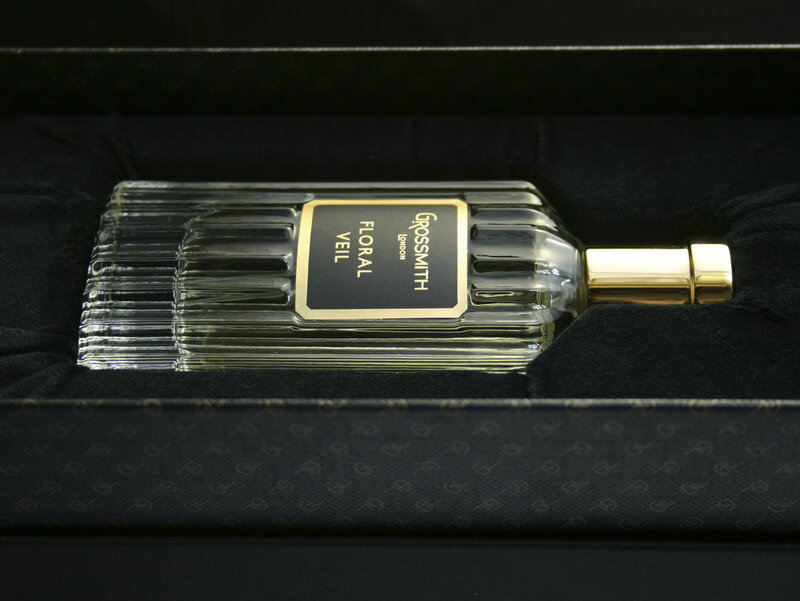 Grossmith’s hallmark quality and craftsmanship are demonstrated in the presentation and care of each bottle and the fragrance held within. 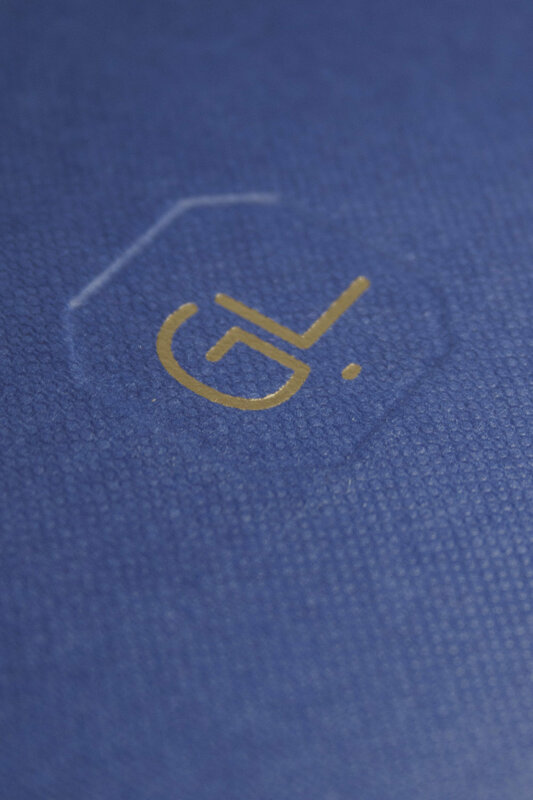 Grossmith values and respects the words ‘Made in England’ and we are proud to source our packaging from all over England. 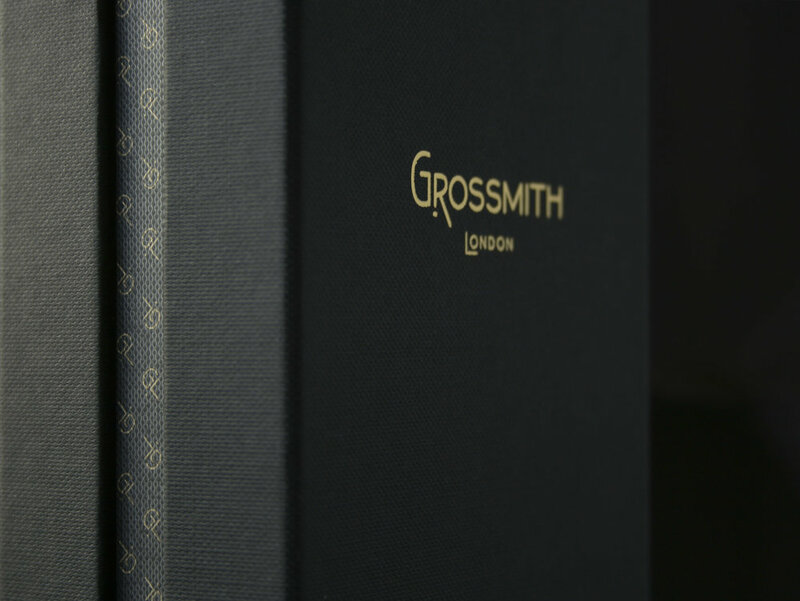 The design of Grossmith's packaging is led by Eleanor Brooke, a sixth-generation family member. A palette of rich colours, textures and gleaming foiling draw Grossmith's three collections together. Within each hand-made display box, a fluted glass bottle of fragrance sits protected on a soft velvet cushion. 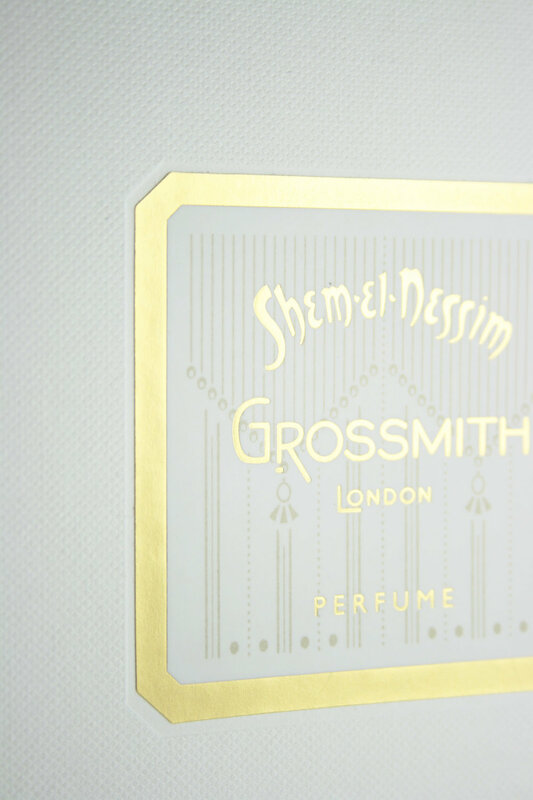 Grossmith’s archive of heritage material was a central inspiration to our modern packaging. Our archive contains exquisite floral Victorian display cartons, crisp 1910s French crystal ware, early examples of ‘milk glass’ and the iconic bakelite cap of Grossmith’s 1954 fragrance White Fire. 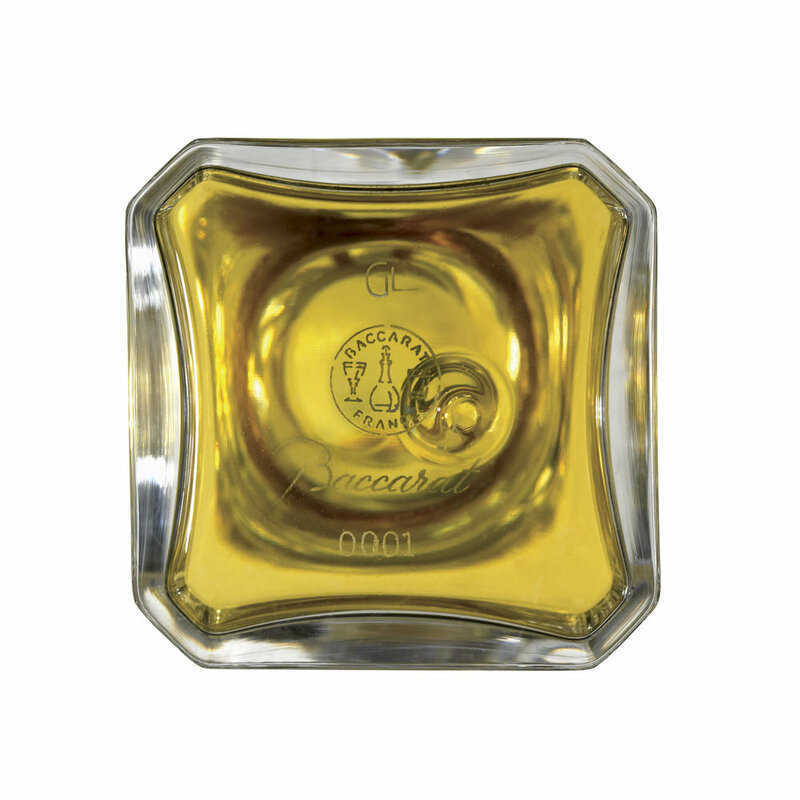 Our key repeating motif is drawn from the cross section of the Baccarat flacon, its chamfered square form repeated on bottle caps, fragrance labels and blotters. Beautiful Victorian and Edwardian patterns from the original Grossmith artwork have inspired the decoration of our current perfume labels and packaging.